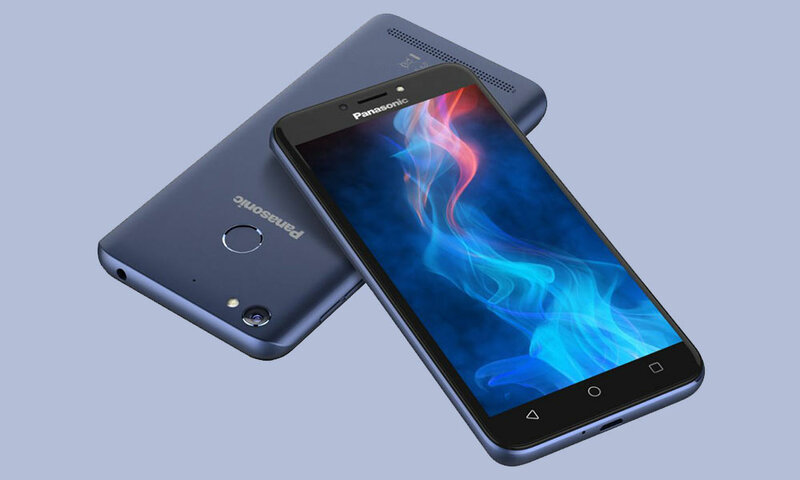 Panasonic – the smartphone manufacturing company has recently launched its latest device, touted as the Panasonic P85 Nxt smartphone. The main highlight of the smartphone is that it comes with Nougat operating system out of the box. It is powered by a Qualcomm MSM8909 Snapdragon 210 (28 nm) Quad-core processor, which is having a clock frequency of 1.3 GHz and for graphics; there is an Adreno 304 graphics processor. On the storage front, the smartphone is equipped with 2GB of RAM along with 16GB of internal storage. The newly arrived phone also supports MicroSD card for storage expansion that increases storage up to 128GB. To power the device, there is a Non-removable Li-Ion 4000 mAh battery buried inside it. The phone also comes with the support for Fingerprint sensor for added security. The smartphone is available in various color options, including Blue, Gold, and Black.